Marvelista is a work of creativity filled with lessons I’ve gleaned as a career mom. Raising and nurturing my children awakens me to living in the present. With their insistence, I’ve learned why the present is called a present. I am a child of God, mother of 2 boys and 2 lop eared bunnies, blogger, foodie, and health enthusiast. I also aspire to become a better writer and triathlete. I publish Marvelista to gain community, and spark creativity. Furthermore, it is a response to my manifesto. In this sacred space, I confess my short comings and test my authenticity. In all, Marvelista helps me be true to who I aspire to be. I hope it will do likewise for you. This entry was posted in Assignment and tagged best life, blog, inspiration, marvelista.com, mom on 13 March 2014 by NB. Psst, what’s the plan, Stan? If a blog publishes regularly but lacks social media marketing, does it exist? Perhaps to the author but not the masses. To neglect a strategic marketing plan basically assures certain death in the blog-sphere. Hence, acquiring the best suited social media management tools to streamline blog promotion is a no-brainer. A brief look into HootSuite reveals powerful applications that include several social marketing venues Marvelista uses: facebook, pinterest, twitter, & google+. Marvelista also hopes to incorporate an automated RSS feed with Feedburner. Since SEO algorithms exceed this novice blogger’s skill set, tags and key words will prove invaluable. Acquiring a handy dandy key word search application would be nice as well. The list of social media management and marketing tools grows as long as the alphabet that Lefty, the Sesame Street gangster above, passes along to Stan. This entry was posted in Assignment and tagged Facebook, feedburner, googl+, hootsuite, Sesamie Street muppets, social media management apps, tweetdeck, twitter on 25 February 2014 by NB. So you want to self publish a book…is POD a viable option? Print on demand (POD) has yet to become mainstream. However, things may change as Bartells adopts this new form of publishing. Since the University Bookstore houses the closest POD service, I made a field trip to meet Mr. Espresso. Once there, I took the position of a prospective consumer and surfed the computer dedicated for his use. This computer serves as a portal to the UW bookstore and University website. Therefore, POD publications are categorized like any other publication. No dedicated portal exists that displays solely POD text. This complicates the buyers experience and makes a visit to the help desk necessary. Before a publication can be made available through Mr. Espresso, one needs to make an appointment with the master barista, or self publishing coordinator. A $25.00 set up fee is required to send an electronic submission review, file upload and single copy print. Interestingly, the electronic copy is deleted from their system unless additional copies are requested. Price of additional copies depend on number of pages. Design, formatting and file conversions are optional services. By the way, the bookstore reserves the right to refuse publication and change publication fees. According to staff, the best way to purchase a POD would be to contact the bookstore first by phone or in person. Doing so ensures that a copy will be available prior to pick up. Expecting Mr. Espresso to print the book ‘on demand’ is unrealistic at best. In conclusion, I am undecided as to whether or not to use POD. As the user/consumer experience likely differs from Third Place Books and Bartells, I will wait and see how they set up their printing services, particularly Bartells as they reach a larger audience. Having a search dedicated to solely POD by subject, key words, etc. would greatly benefit both author and consumer. Let’s hope Bartells establishes a more user/consumer friendly process. This entry was posted in Assignment and tagged Bartells, POD, Print-On-Demand, self publishing, Third Place Books, University of Washington Bookstore on 23 February 2014 by NB. 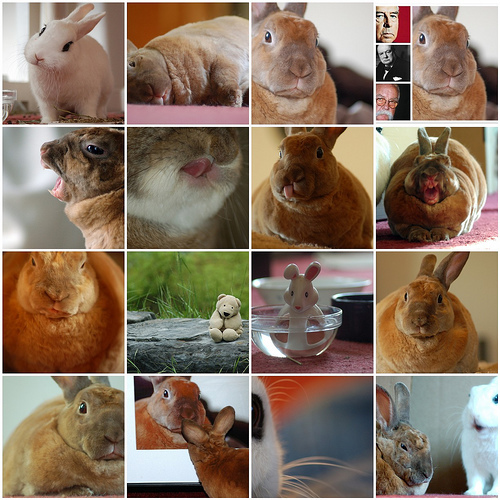 This entry was posted in Assignment and tagged cute, disapproving bunny, Flickr, pet on 8 February 2014 by NB. Choosing a wordpress theme is like selecting a wedding dress. If you don’t already know what you want, the myriad of options can be overwhelming. Here’s a glimpse into my process. 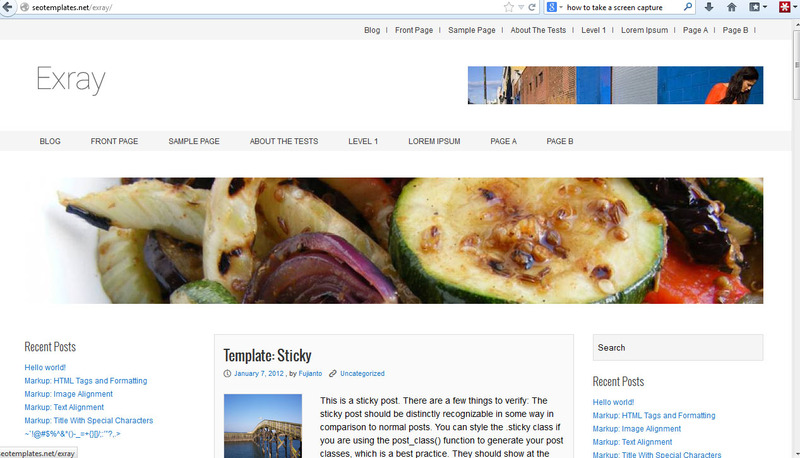 First, open wordpress on your browser and select themes from the menu bar. 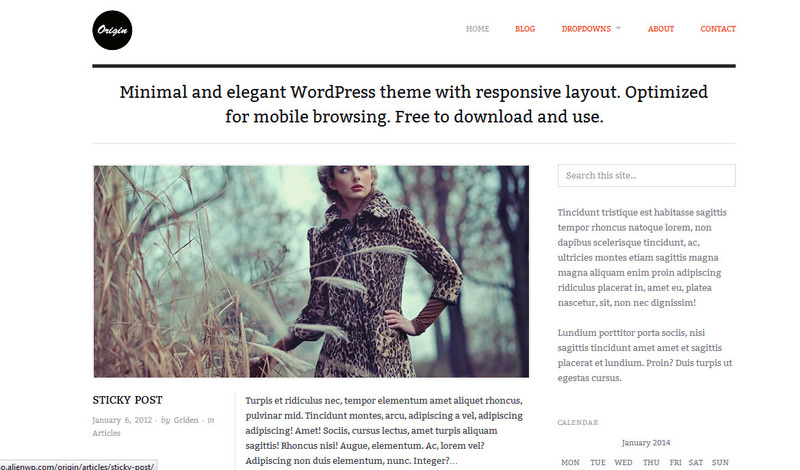 Features I attach weight to include: responsive layout, translation ready, multiple color/theme choices and FREE. I paid an excessive amount on my dress considering it was worn once. Hubby made a forlorn expression when I mentioned selling it so I’m stuck with it for life. After reviewing a slew of themes with the above criteria, I’ve chosen the following. Origin fits anything from a personal to business blog. I love the use of balanced minimalism. It’s clean, uncluttered and graceful. Plus, it supports options like: custom header and background, ink color and topography options, video, and a selection of Google fonts. What’s not to like? This look goes well with a personal blog. Can you tell I’m into minimalism? 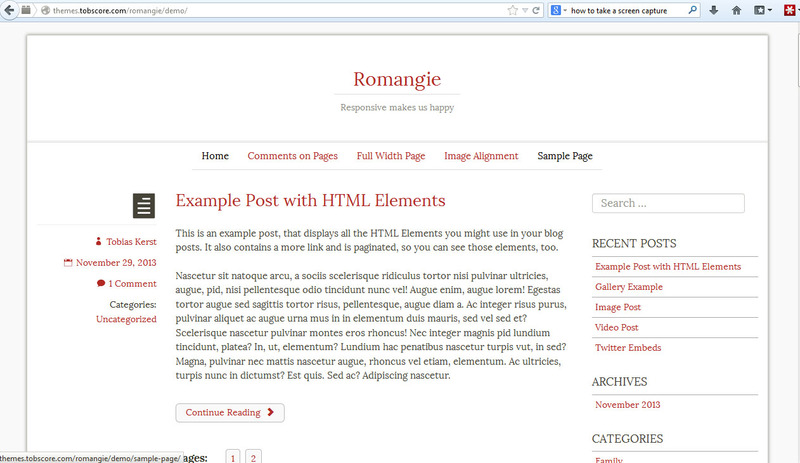 Cleaner and simpler than Origin, Romangie allows content to really shine. It also supports twitter messages, embedded video, and the color pink, or pinkish-red, whatever. For a professional or business feel, Exray is ideal. Another theme with multiple options and styles, it has it all, including seo optimization. For an e-magazine, Extray is an excellent choice. You know what I like best of all? Each of these are free and can be changed with a click of a button. This entry was posted in Assignment and tagged exray, minimalistic web design, origin, romangie, wordpress on 26 January 2014 by NB. 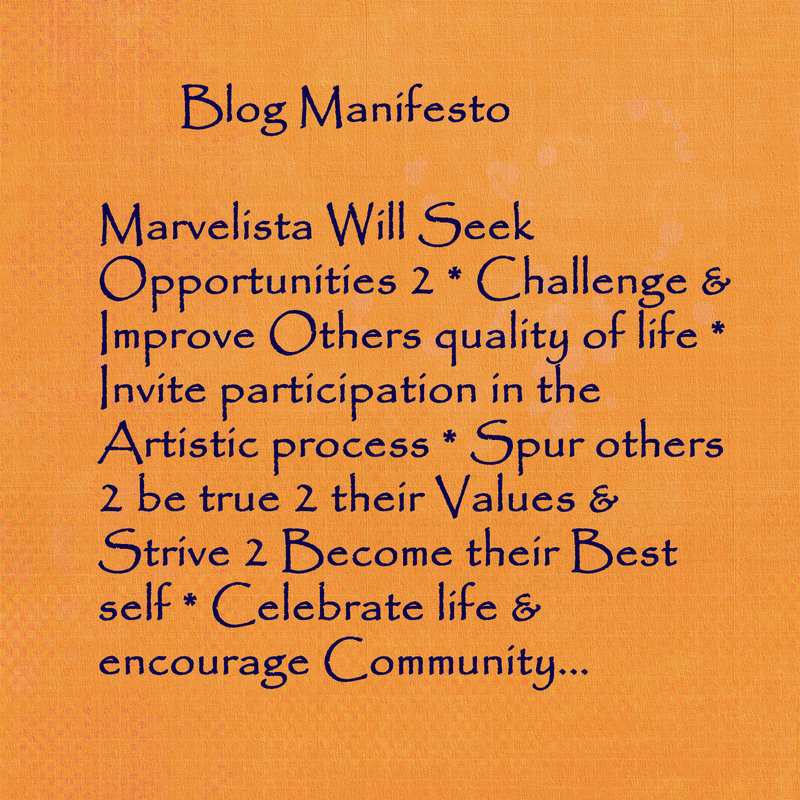 Marvelista will be an inspirational mom blog focused on encouraging women to live their fullest lives. My previous posts focused on content that transports readers to an escape or sanctuary, written in a voice or personality that readers easily befriend. While content is key, the design of a blog is equally critical in attracting and retaining readers. One such attractively designed blog is goop by Gwyneth Paltrow. The theme is minimalistic with plenty of white space and a light color scheme. As a result, the font and pictures are kind on the eye and the navigation is clear. The site is ordered and peaceful, allowing the content to really shine. Tasteful illustrations act as anchors for the eye seamlessly linking the pages together. Therefore, the navigation is fluid, graceful and a pleasure to experience. In short, it’s a delight to visit. It’s like being in the presence of an attentive host that effortlessly anticipates every need. Her home is beautiful, uncluttered and her company a pleasure. The reader gains the impression of expertise and reliability earning the readers trust and following. This entry was posted in Assignment and tagged goop, Gwyneth Paltrow, minimalistic web design on 21 January 2014 by NB. 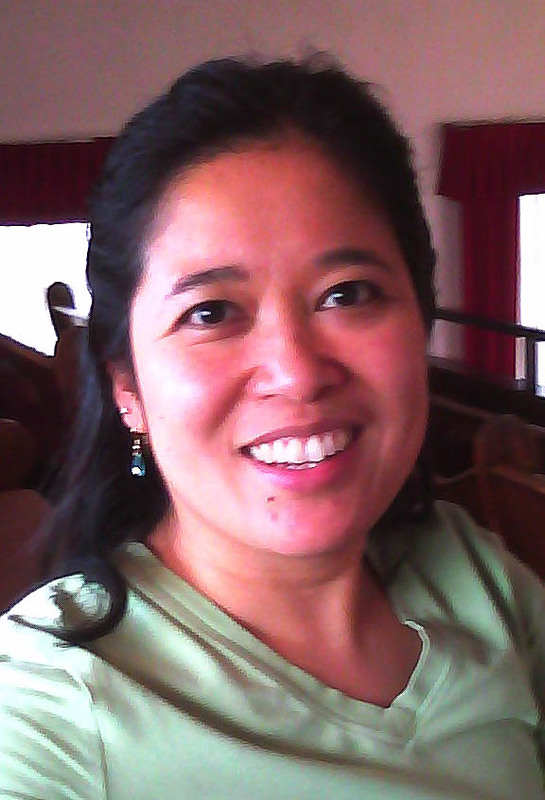 I have newly reconnected with friends from the Philippines and Bolivia via Facebook. As a result, I ache to travel from viewing their pictures and catching up on their stories. Wouldn’t it be nice to have a career and lifestyle that made travel and living abroad possible? Almost Fearless by Christine Gilbert does just that. Her content challenges me to broaden my community and allows me to travel vicariously. Subsequently, I’m asking more of myself by practicing my native tongue, Tagalog, in hopes of taking my family to the Philippines. Her multilingual children see and experience the world uniquely and I’d love for my boys to have a similar opportunity. I likely over romanticize her adventures but I admire her free spirit none-the-less. 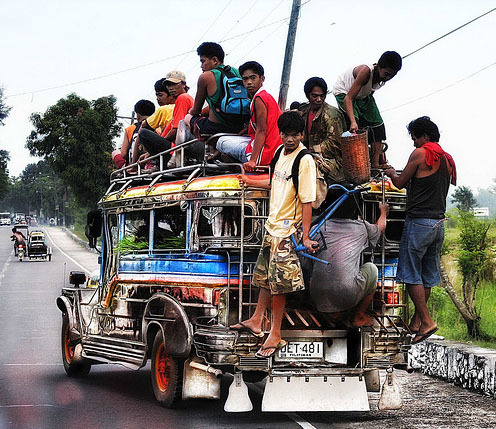 This entry was posted in Assignment and tagged Christine Gilbert, Facebook, lifestyle, multilingual, Philippines, tagalog, travel children on 19 January 2014 by NB. Year-End Wish: To Fly with the Thermal Pigeons! Karen Monier is Out There! week 10, 10 december – wrap up! This work is licensed under a Creative Commons Attribution-NonCommercial-ShareAlike.